This is a sponsored post for SheSpeaks/Republic Wireless, but all opinions are my own. I used to think that having a babies and toddlers were expensive. That is, until my children became teenagers. I now know that the most expensive part of raising a child comes along in the teenage years. From cell phones to car insurance, there are a lot of costs that come with raising a teen. My just turned 14 year old has been begging for a cell phone. So, for his birthday, we finally decided to get him one. It has since accompanied him everywhere he has gone, and the best part is, with the Republic Wireless service, he has been able to get great reception everywhere he goes, but I also don't have to stress about him going over his monthly data allotment with their incredible "Wifi First" feature. 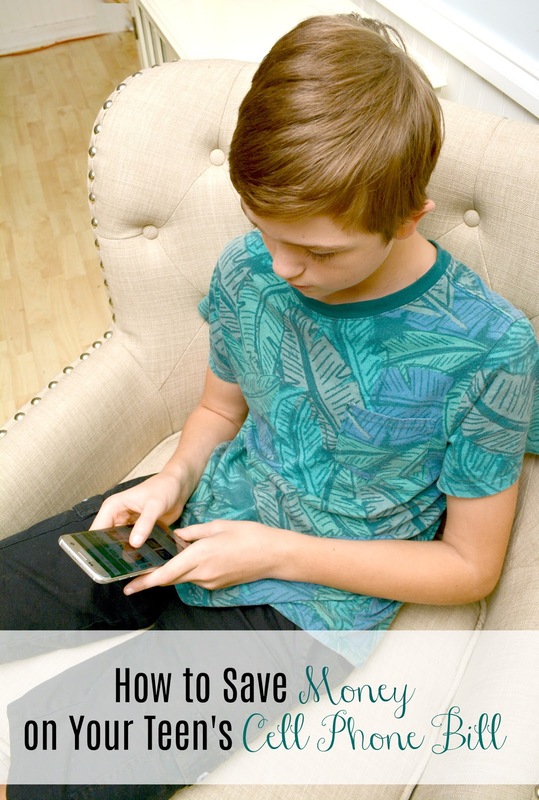 Read on below to see how you can start saving money on your teen's cell phone bill too! 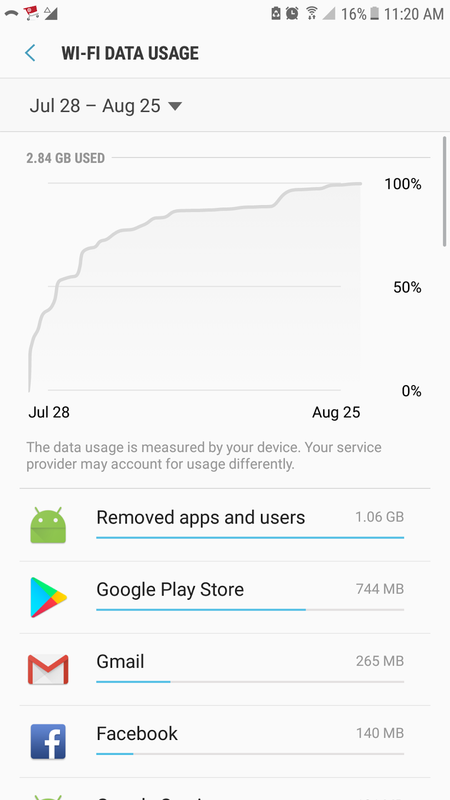 I know if you asked the average teenager how much data service they need on their phone, the answer would quickly be "unlimited," but the truth is, they do not actually "need" unlimited data service. In fact, I would say that teens need no more than 2GB of data service on their cell phones per month, and that is especially true with a service like Republic Wireless. This allows them enough data to do the essentials plus a little extra without going over their limit. We have never before used a cell pone service like the one that Republic Wireless provides. Republic Wireless pioneered the concept of utilizing available WiFi connections when available, and seamlessly switching to national 4G LTE cellular network coverage when needed. By doing this, they save customers a ton of money each and every month! My son has been using the Republic Wireless service with his Samsung S7 Edge for the past few months, and it works incredibly well. He never once has been asked to connect to a WiFi network, the service just does it on its own, switching back and forth between WiFi and 4G coverage as necessary. By doing this, he has used only 111 MB of data service in the last month, and over 2 GB in WiFi data. If this had been any other cell phone provider, he would have gone over his 2 GB data allotment. Since it is Republic Wireless though, he still falls under the $30 a month amount with no overage fees! Many cell phone service providers will charge you for all of the extra bells and whistles in their regular monthly fees. You don't notice, and so you keep paying the same monthly amount. 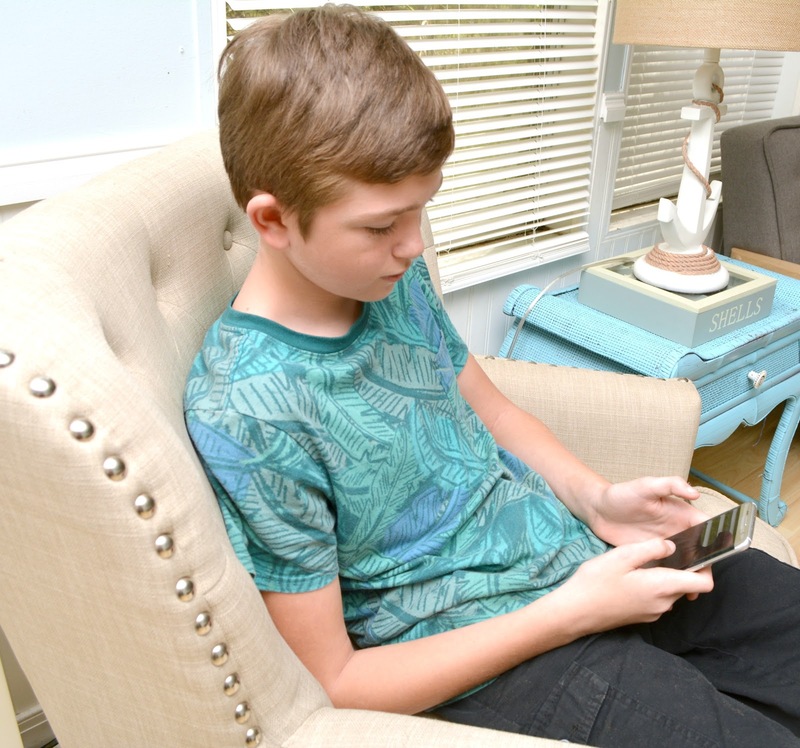 If you want to save money on your teen's cell phone bill though, going with a company like Republic Wireless who offer basic monthly plans with just the features your child will need and use is the way to go. Plans with unlimited talk and text start at just $15 a month with Republic Wireless, and plans with data coverage too start at just $20. The $30 plan that we pay for each month provides my teen with 2 GB of data service and unlimited talk plus text. You even get access to extra features that are completely free with Republic Wireless. 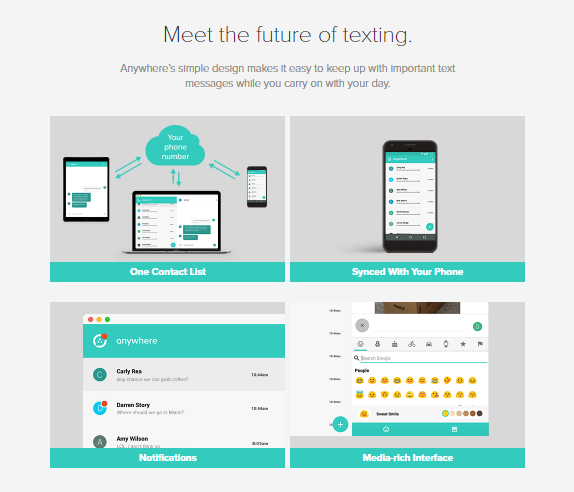 Their Republic Anywhere App (launched June 22) allows you to sync your cell phone number with any device such as a laptop and stay connected to your text messages anywhere for free! With Republic Wireless, there is no need to sign on for a lengthy contract in order to save money on your teen's cell phone bill. In a convenient month to month structure, you can choose when to have service and when you don't need it. If for some reason you need to change your child's plan amount or even suspend service for a certain period of time, you can do so without being locked into a costly contract. Even though your teen is not likely to go over their data allotment with the Republic Wireless "WiFi First" feature, it is always a good idea to lay down some ground rules when it comes to cell phone usage. 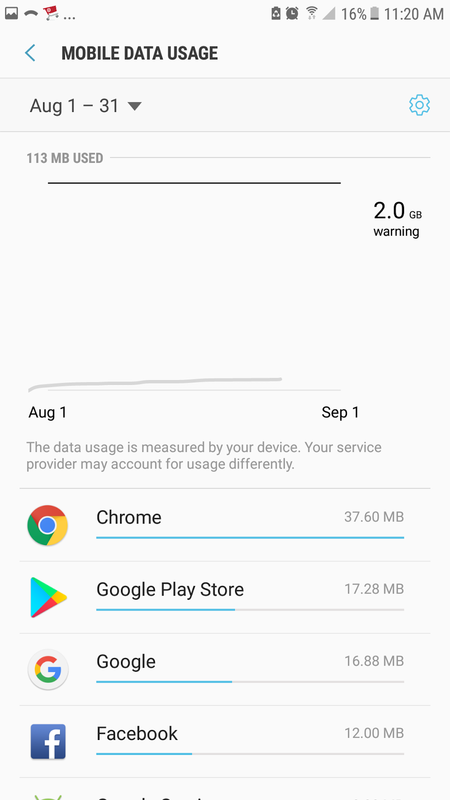 Not only can doing so help to keep your teen safe while owning a cell phone for the first time, but it can keep them from breaking the rules and going over their allowed amount of data usage and incurring extra costs. After having my teenage son use Republic Wireless cell phone service for the last month, I can honestly say there is no better and less expensive coverage available for teens. The coverage is flawless and able to be used even way back in the boondocks where we live. Calls are never dropped, and the phone instantly switches between WiFi and 4G data service as needed. I love that the service has kept costs down for me by allowing me to purchase a plan with less data coverage, while still providing my son with a service where he can stream music, play movies and surf the web as needed without putting him over his monthly amount. 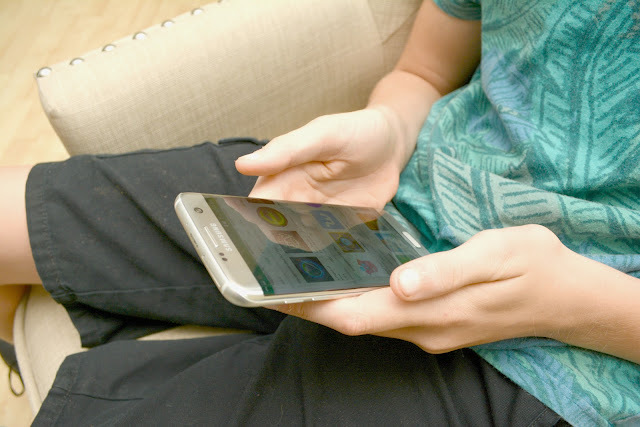 If you want to check out Republic Wireless service for your teen, there are no contracts and you can choose from some of the most popular Android phones on the market. Plans start as low as just $15, and Republic Wireless has been recognized as providing the best basic plan by MONEY magazine. Get $20 off and save even more! With back-to-school in full swing, money is tighter now more than ever for families everywhere. Right now, you can visit the Republic Wireless website to get $20 off your purchase with my discount code 4BOYS2017, which will be automatically applied when you click the link above. Promo code terms and conditions.